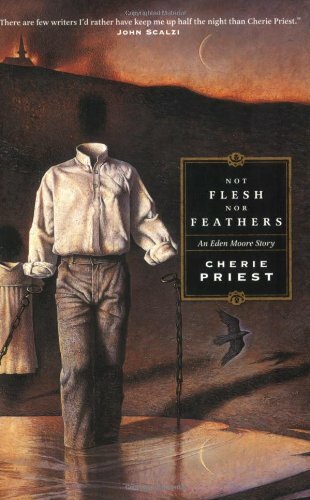 by Cherie Priest | Horror | This book has not been rated. I have accidentally bought two copies of this book. Haven't read it yet. Wow, this looks really interesting! Thanks!